The TEMTRO™ Gel Ice Pack Bags available as follows as listed below. 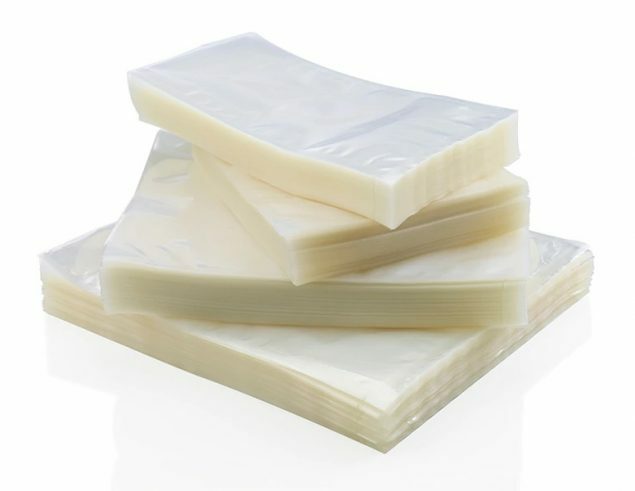 Both Gel Ice Pack and Compress bags are available for production from TEMTRO™. The TEMTRO™ bags are made from special formulations and additives. 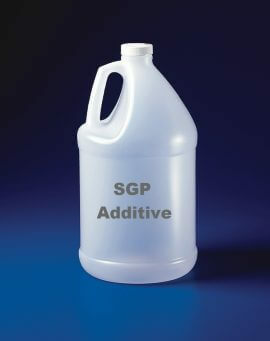 The standard Polyethylene bags available can’t be used for making of Gel Ice Packs Or Hot/Cold Compresses. The reason being the standard Polyethylene bags disintegrate when frozen or heated and the seals come loose. Hot/Cold Compress bags are stronger and higher quality bags that can withstand repeated use both as a Hot & Cold Ice pack or Compress. 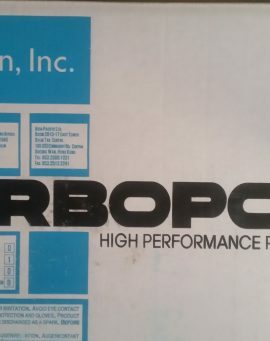 They are highly puncture resistant bags capable of making excellent leak proof seals. 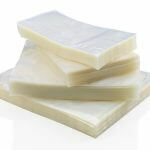 Premium Gel Ice Pack bags are used for making gel ice packs and they are more economical. They too are capable of making excellent leak proof seals and can be reused many times. The Gel Pack bags can only be used to make Gel Ice Packs or Cold Compresses.